Jen will always greet you with a smile when you see her at the DAHLC. Her goal is to provide a welcoming class environment while motivating members to step outside their comfort zone. 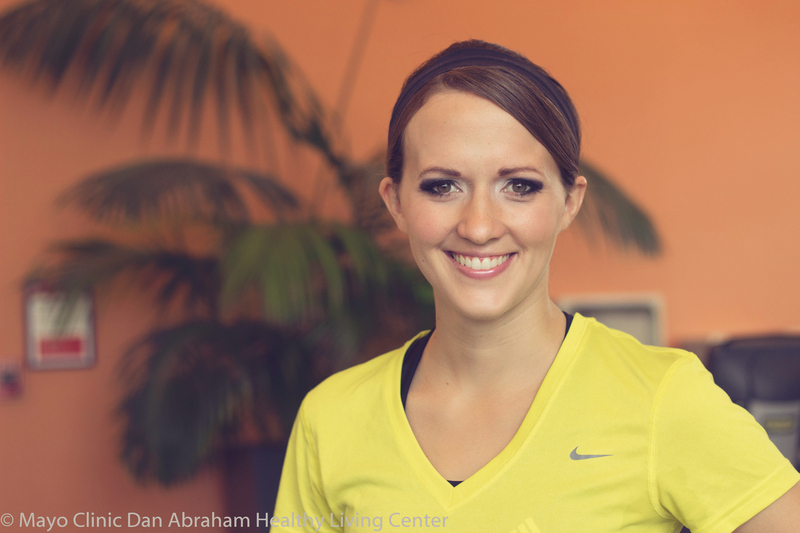 Jen is a Registered Dietitian here at Mayo Clinic in addition to teaching cycle and strength classes here at the Dan Abraham Healthy Living Center. Grab a seat in her cycle class or pick up those weights and find yourself progressing forward in your wellness journey!